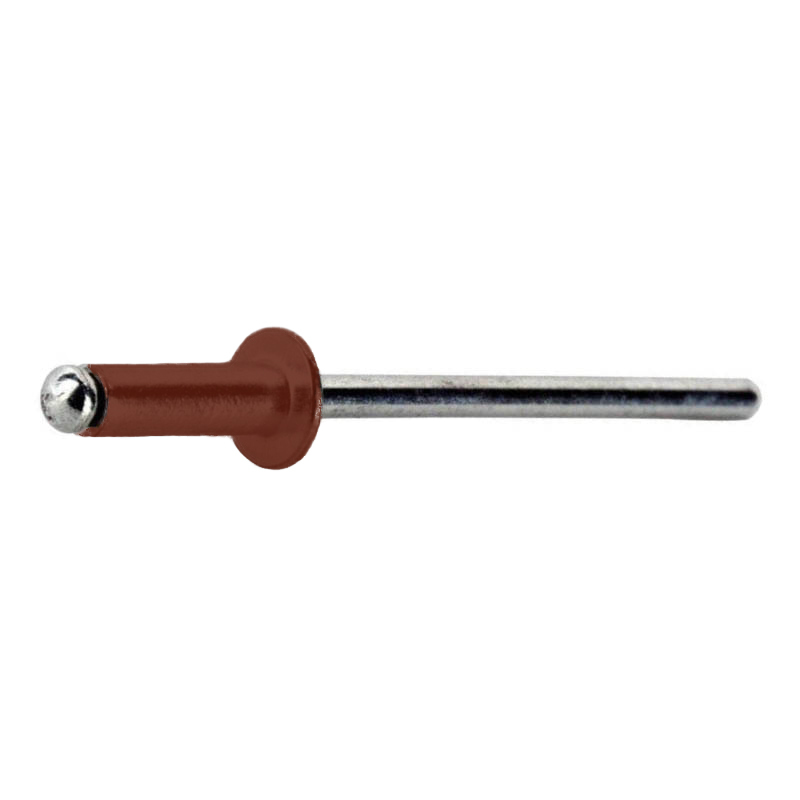 These Alpha high speed steel (HSS) single ended stub drill bits have a titanium nitride coating (TiN) and are designed for use with rivets (10/box). 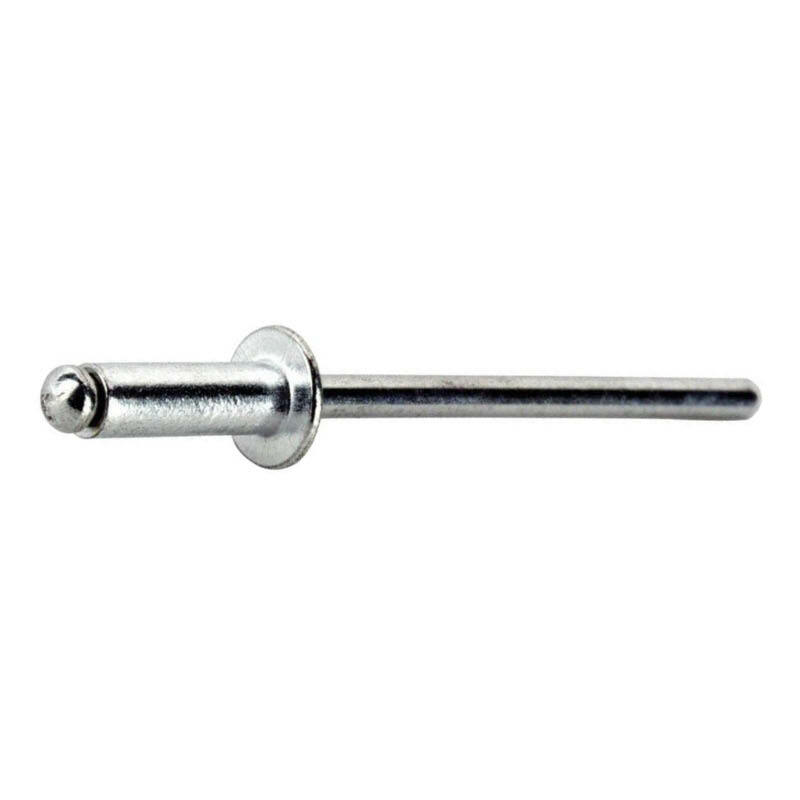 Stub drill bits are sometimes referred to as panel drills or single enders. 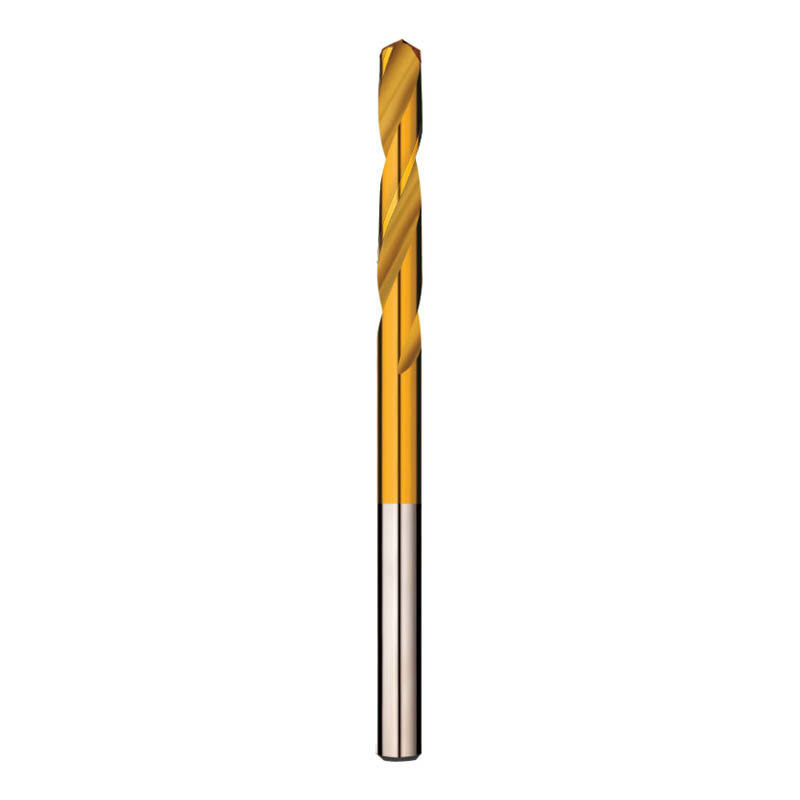 Double ended drill bits are also available.